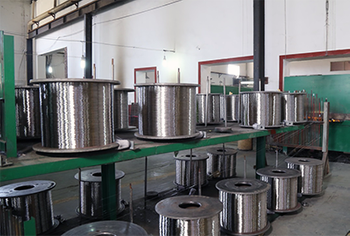 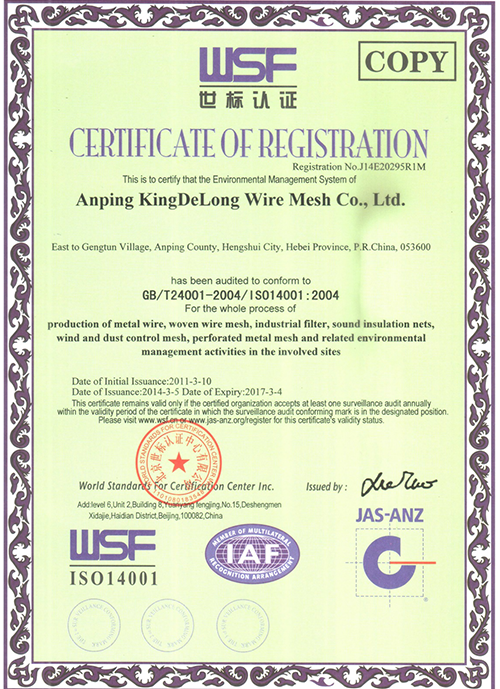 About Us - Anping Kingdelong Wiremesh Co.,Ltd. 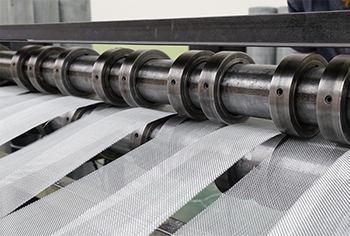 Wire mesh products find applications in a wide range of industries, from Pharmacy to petroleum and chemical to textile. 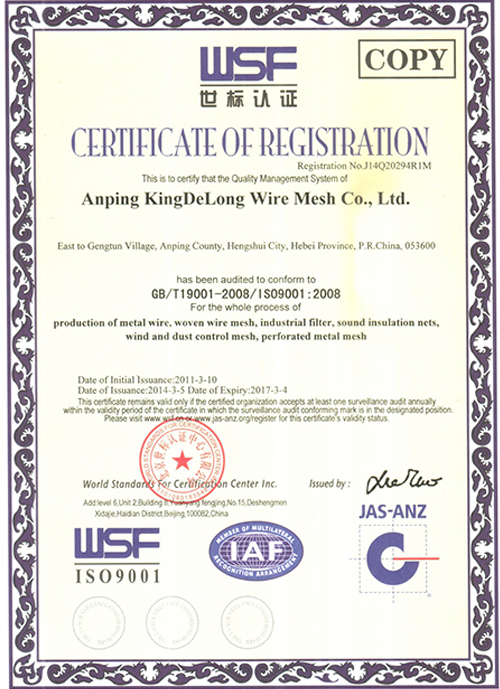 As a highly-accomplished wire mesh exporter, Kingdelong was established jointly by China and South Korea in 1986, Our strategic location in Anping County,Hebei province is only 300KM away from Beijing and Tianjin, which offers us very competitive advantages both in trade and logistics. 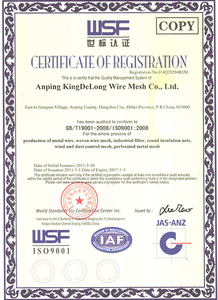 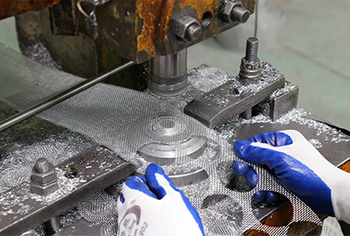 Through two decades of hard work, Kingdelong company had evolved into one of China’s largest wire mesh manufacturing companies,Covering an area of over 200,000㎡, certificated by ISO 9001 & ISO 14001,as well as more than 450 diversified production machines, which are either imported from foreign countries or developed in-house. 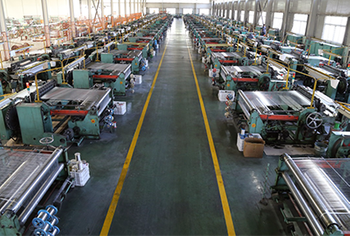 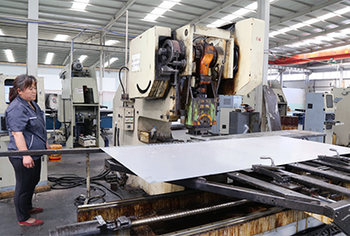 Kingdelong has more than 450 sets wire mesh machine for daily production, wire drawing, annealed, wire weaving, CNC perforated metal machine, gabion machine, etc, welcome your visit to Kingdelong. 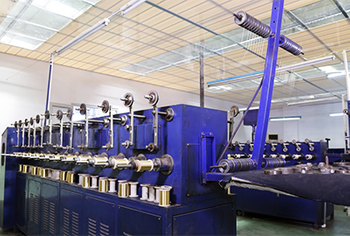 Wire drawing machine. 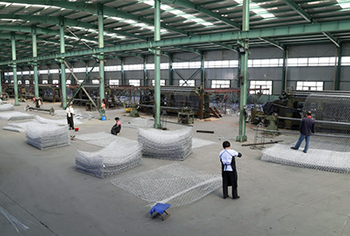 We supply competitive quotation according to your request, or give you a good suggestion depend on your use. 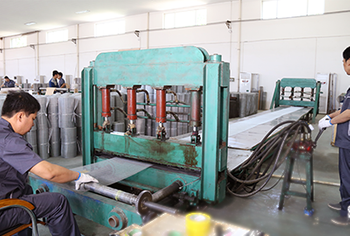 We test the material, control the production quality, quality test, goods packing,delivery time. 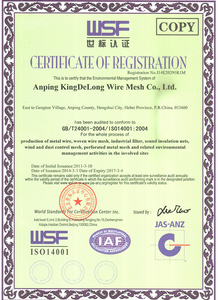 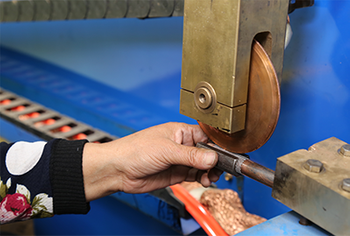 Kingdelong wire send the shipping documents timely, and quick response for customer query.